Just like you, your hair is also unique. Phoenix Hair & Make Up recognise that. 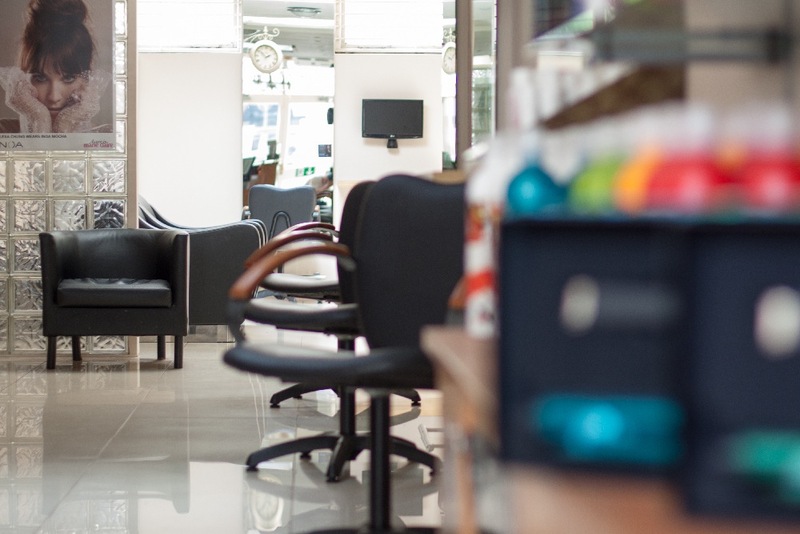 North Wales premier hairdresser and make up salon in Abergele, Phoenix Hair & Make Up employ a team of highly creative and talented hairdressing stylists. After your visit, you will leave our salon in Abergele, with an air of confidence, knowing that you are looking your best. The great thing is, you can maintain that confidence, as Phoenix hairdressers will advise you on how to manage your own hair care regime at home. 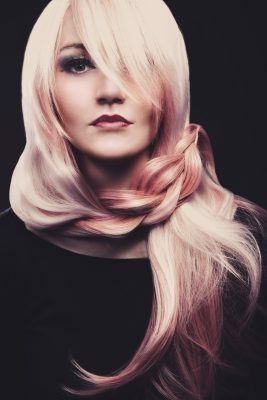 Specialists in ‘wedding hair design and wedding make up’ Phoenix Hair & Make Up, also offer trial hairstyle sessions at the salon in Abergele, North Wales. On your ‘big day’ we can visit you at home, or at your wedding venue. We will make sure you look radiant! 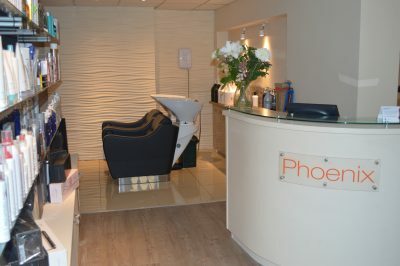 In addition, Phoenix provide private consultations for design of hair pieces, wigs and extensions.